The Omaha Area’s newest family-oriented outdoor recreation destination opened March 2015. You can spend the day at the lake boating and later take in a ballgame or special event at Werner Park. You can have a picnic, go hiking and biking on the 4 miles of paved trails encircling the lake and end the day watching a great live performance at the Sumtur Amphitheater. You can study the birds, natural grasses, and wildlife found throughout this new Recreation Area. Through an agreement with the NRD, the City of Papillion assumed operation of Prairie Queen Recreation Area on October 1, 2015. 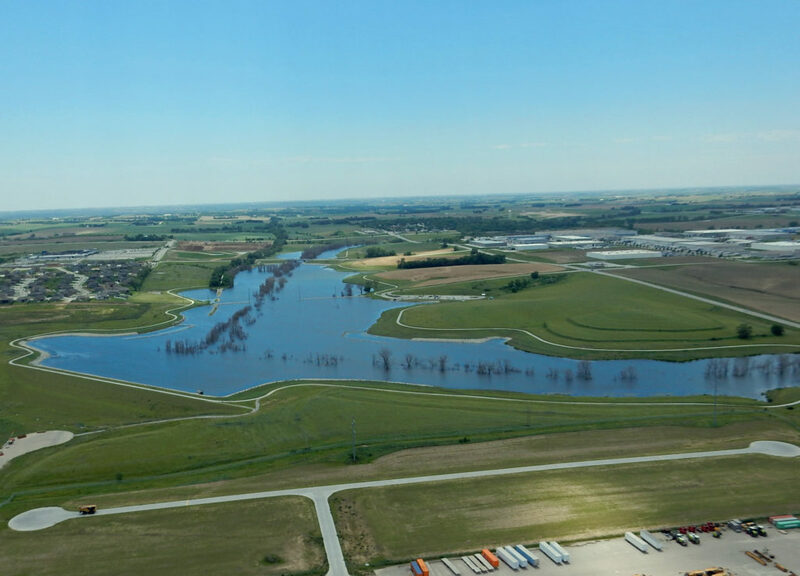 The dam at the Prairie Queen Recreation Area holds back potential flood water during heavy rainfall, providing greater flood protection for Papillion and Bellevue-area residents and businesses downstream of the lake. It is a key part of the overall flood protection and water quality improvement plan developed by the Papio-Missouri River Natural ResourcesDistrict along with the Papillion Creek Watershed Partnership that reduces creek flows downstream when big storms hit the Papillion Creek Watershed. Prairie Queen is also a wonderful place to get together to have a picnic, hike, bike, fish, boat, and take a break from the hectic 21st Century life style. When you join effective flood control with improving water quality that also helps create outstanding recreational opportunities, the result is a better Quality of Life for people living throughout Sarpy County and the Metropolitan Omaha area. Enjoy your time at the lake. 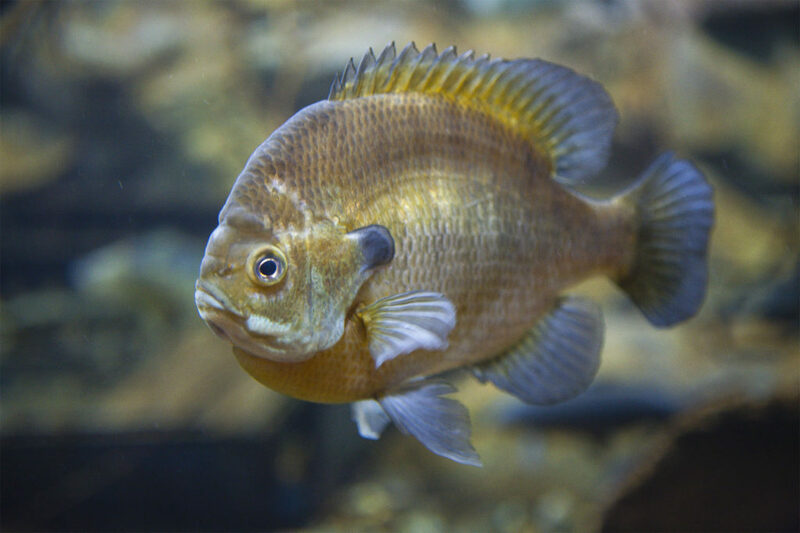 Prairie Queen reservoir is stocked with largemouth bass, channel catfish, bluegill, redear sunfish and black crappie. The Nebraska Game & Parks Commission has made a special effort to incorporate aquatic habitat measures to make sure your fishing experience is a good one. Sport fish have been introduced to provide quality fishing for all ages. 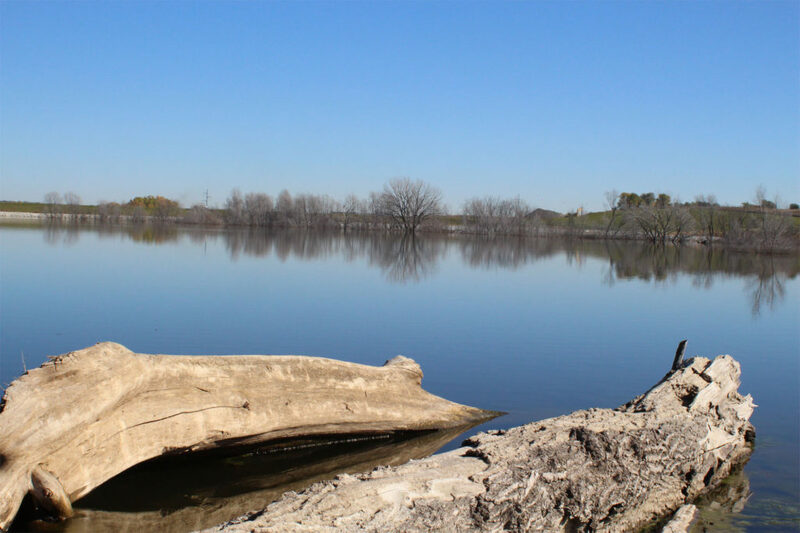 This 135 acre flood control reservoir has been designed with various habitat measures such as underwater shoals, cove enhancements, rock and gravel, fish attractors and other important habitat elements. There’s a double lane boat ramp available for anglers on the west side of the lake and several multipurpose breakwaters which reduce the erosive force of wind-generated waves while giving anglers plenty of space for casting. Standing trees remain in the lake with boating lanes for boat access. Other trees have also been cut, bundled, and sunk in order to create underwater fish attractors and great fish habitat.